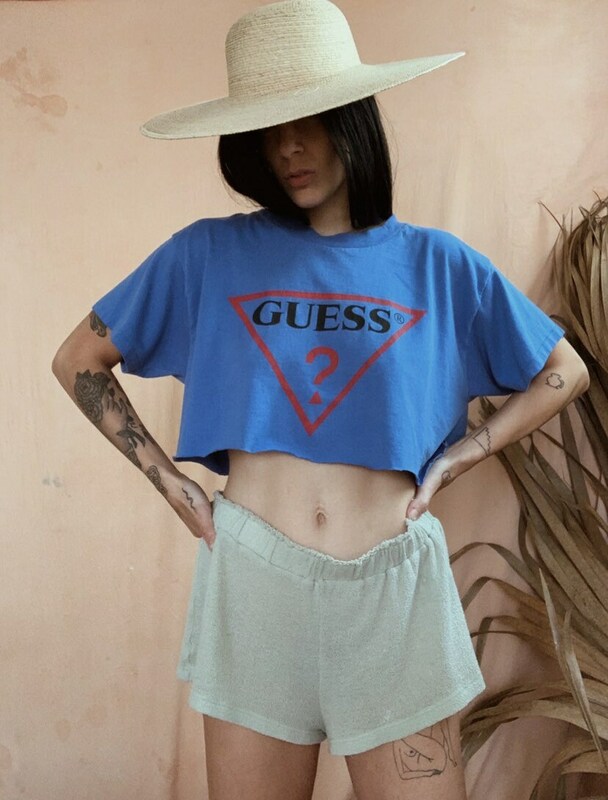 Vintage guess tee. Cropped. Size small medium.